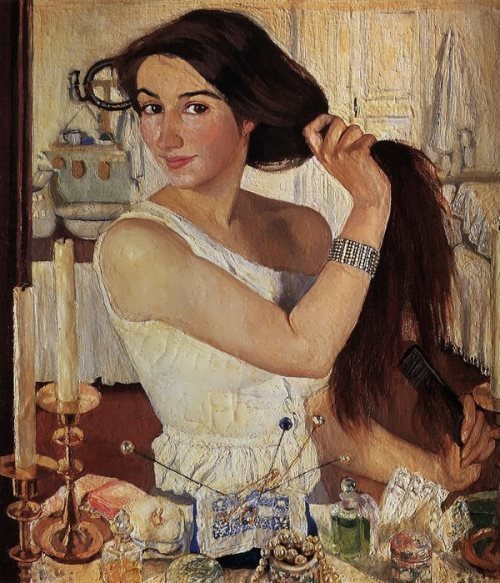 Ivan Kulibin was a talented Russian self-taught mechanic and inventor. 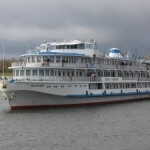 He was nicknamed Nizhny Novgorod Archimedes. 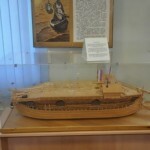 The boy was born on April 21, 1735 in Nizhny Novgorod. Even in childhood, little Vanya was interested in how mechanical things worked. In search of the answers, he deconstructed everything he could find. In his youth he learned to be a locksmith and watchmaker. Talented boy could repair not only clocks but also a factory machine. His realizations as well as his prolific imagination inspired the work of many. 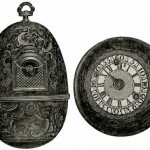 Ivan became really famous in 1764 when he went to St. Petersburg to present Catherine II with egg-shaped clock. There was a secret there, complex automatic mechanism: every hour the door was opened and miniature people started to dance to the music. 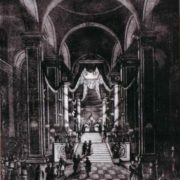 The Empress was delighted and assigned Kulibin to be in charge of the mechanical workshop in the Academy of Sciences of Saint Petersburg. 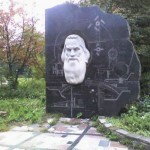 He supervised the production of machine tools, astronomical, physical and navigation instruments and tools. 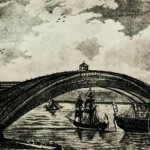 By 1772 Kulibin had created several projects of a 298-meter bridge across the Neva River. He built and tested a large model of such a bridge, showing the possibility of modeling bridge structures for the first time in the practice of bridge construction. 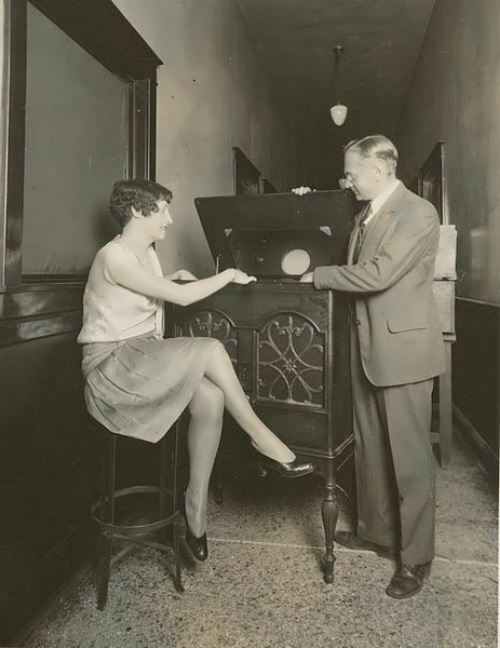 In subsequent years, Kulibin invented and made many original mechanisms, machines and apparatus. And in 1773-1775 Kulibin together with optician Belyaev designed the first achromatic microscope based on the project of Euler and Fuss. 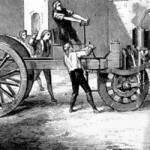 In 1791 he made a push-cycle cart, in which he used a flywheel, a gear box, and roller bearings. The vehicle was driven by a person pressing pedals. This invention is remarkably similar to the car by Karl Benz invented a hundred years later. Also Kulibin created the design of “mechanical legs” – prostheses. 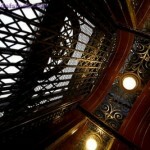 In 1793 he built an elevator with a screw mechanism. 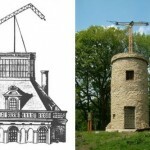 And in 1794, he created an optical telegraph for transmitting signals over distance. However, in 1801, he was dismissed from the Academy and returned to Nizhny Novgorod, where he continued to invite things. The vast majority of his inventions were not realized. Only outlandish machines, funny toys, fireworks impressed his contemporaries. 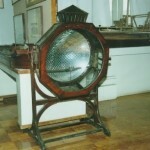 Kulibin received wide popularity after the publication of P. Svinin’s book The life of the Russian Mechanic Kulibin and His Inventions in 1819. 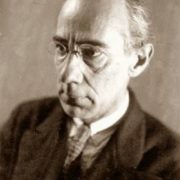 Ivan Petrovich Kulibin was married three times. At the age of 70 he got married for the third time and the third wife gave birth to three daughters. In total, he had 12 children (5 boys and 7 girls). 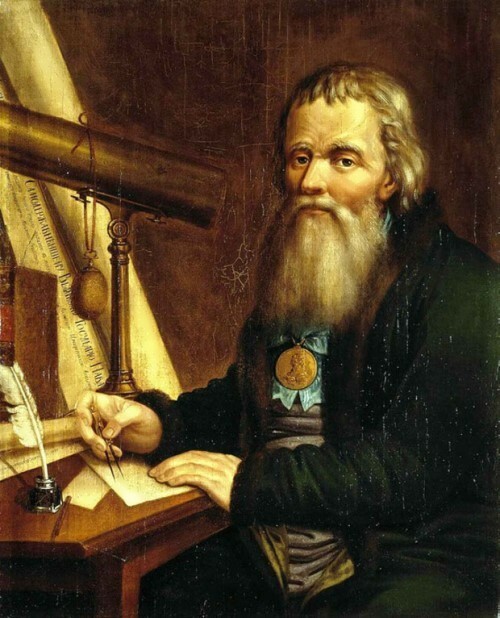 The Russian genius was indifferent to money and he gave his inventions away to people. Later, after his death, cunning foreigners hunted for the master’s drawings and appropriated many of his inventions. Great inventor died on August 11, 1818 in utter poverty because he spent everything he had on futile attempts to invent a perpetual motion machine. An asteroid 5809 Kulibin was named in his honor.